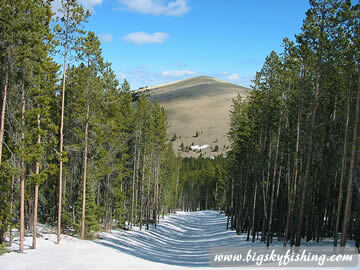 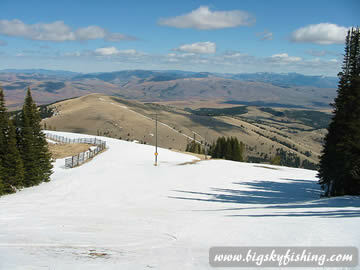 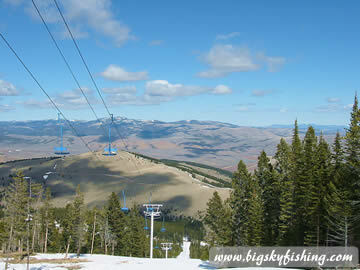 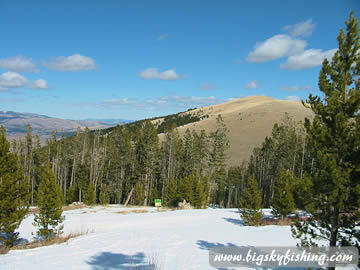 Great Divide Ski Area is one of the better kept secrets in Montana. 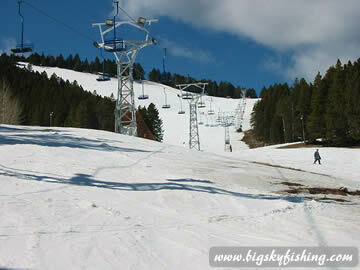 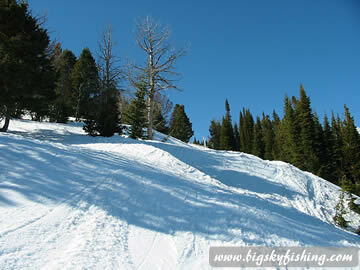 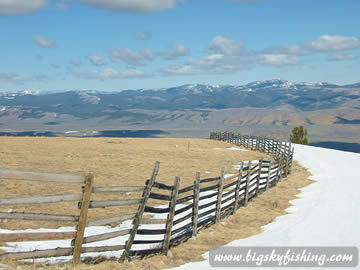 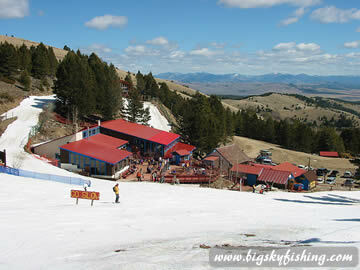 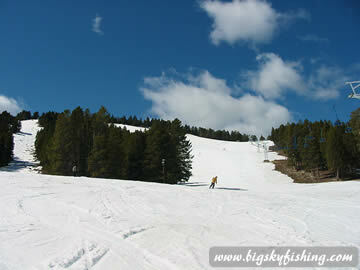 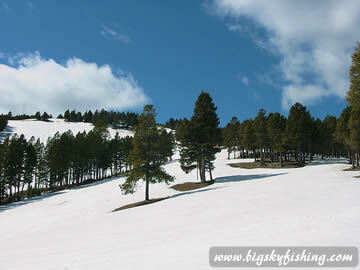 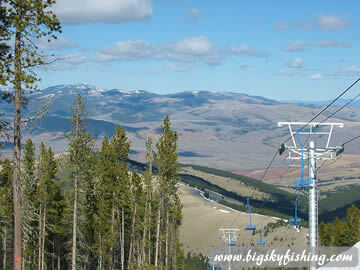 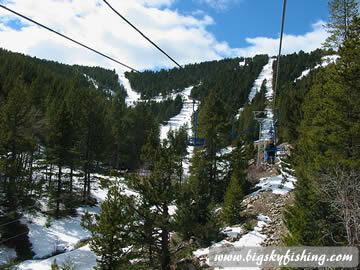 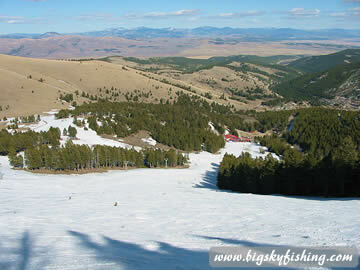 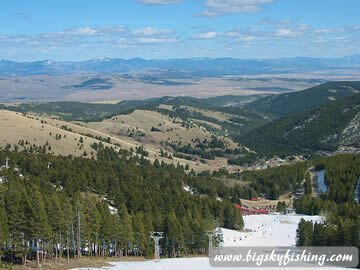 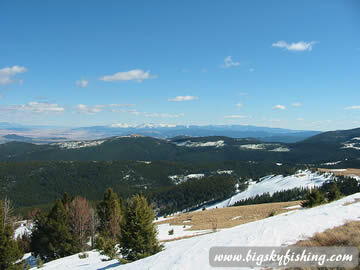 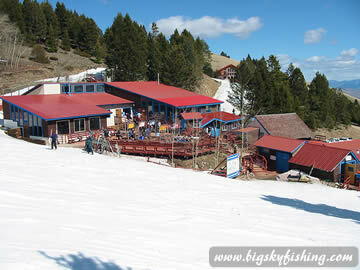 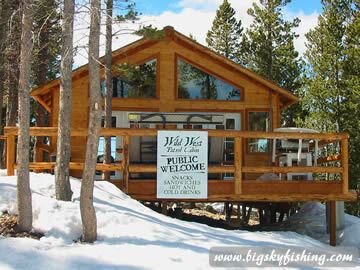 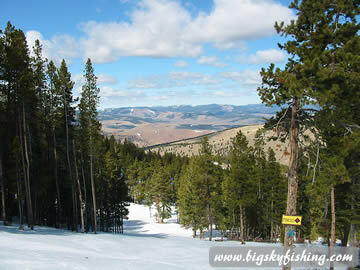 Located just thirty minutes from Helena, Great Divide offers excellent skiing with affordable lift tickets. 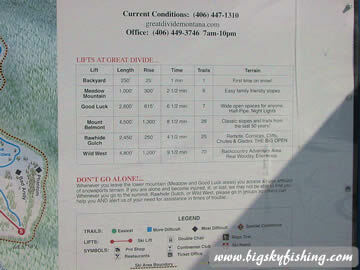 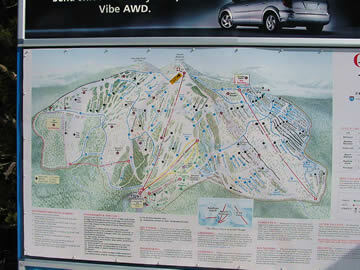 More information about Great Divide Ski Area.